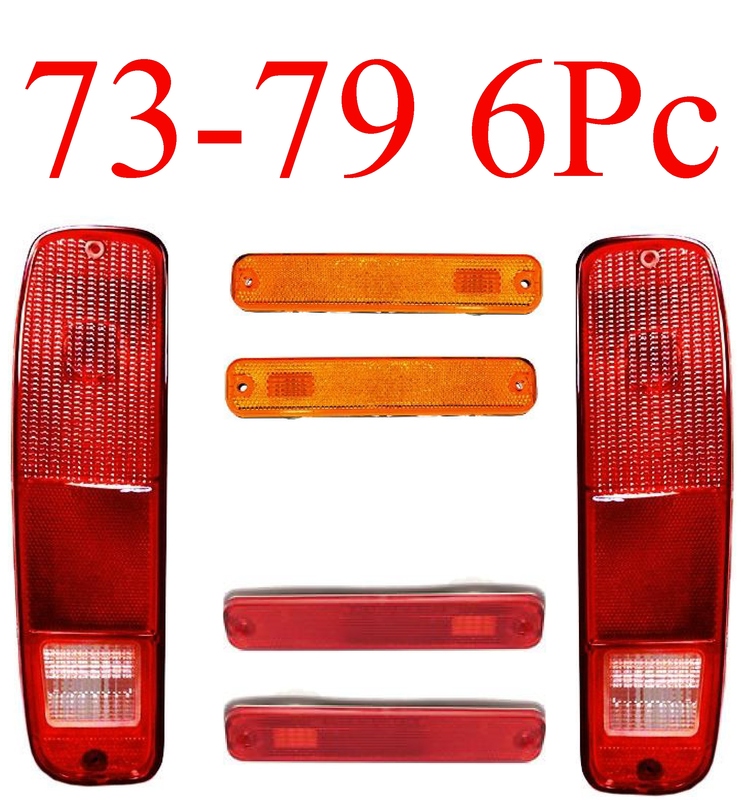 78-79 Ford Truck & Bronco Chrome Head Light Doors Square. 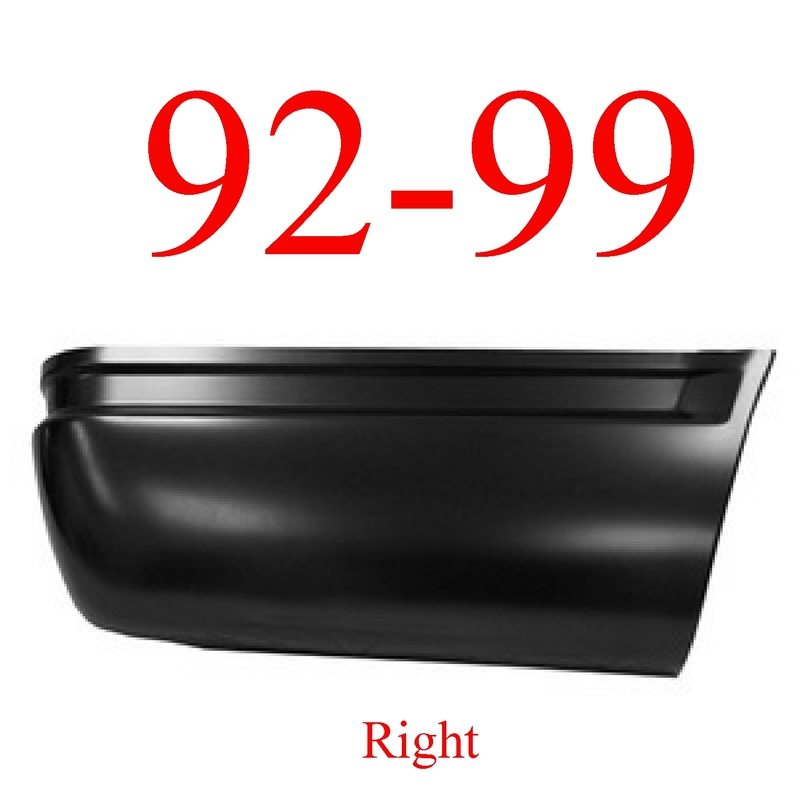 This replaces the old grey nasty look and shines up the front of your Truck or Bronco. You get both left and right sides, new in the box. Made to OEM specs, and exact fit!